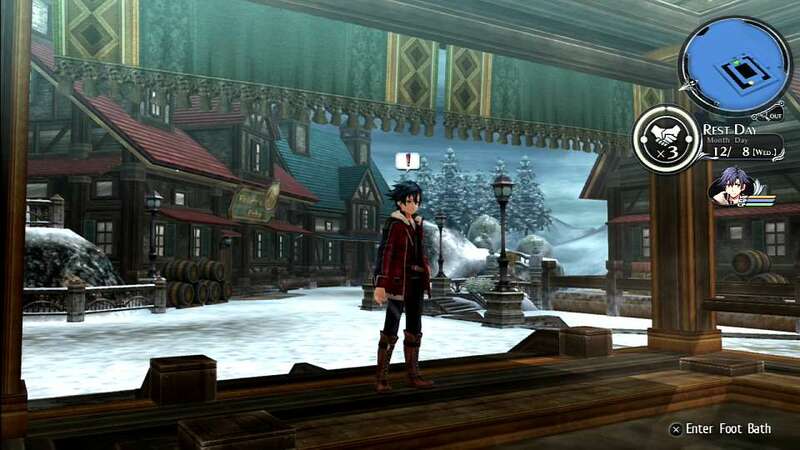 NIS America has announced that The Legend of Heroes: Trails of Cold Steel II will be launching on PS Vita and PS3 in Europe on November 11, 2016 as a physical and digital release. XSEED Games will be publishing the game in North America on September 6, 2016. 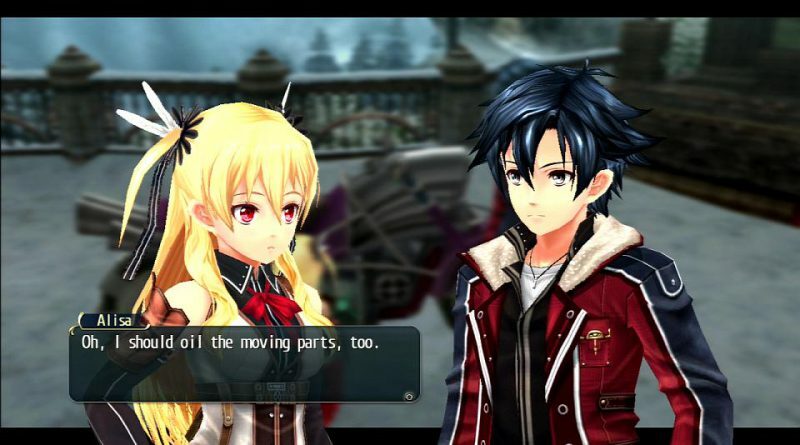 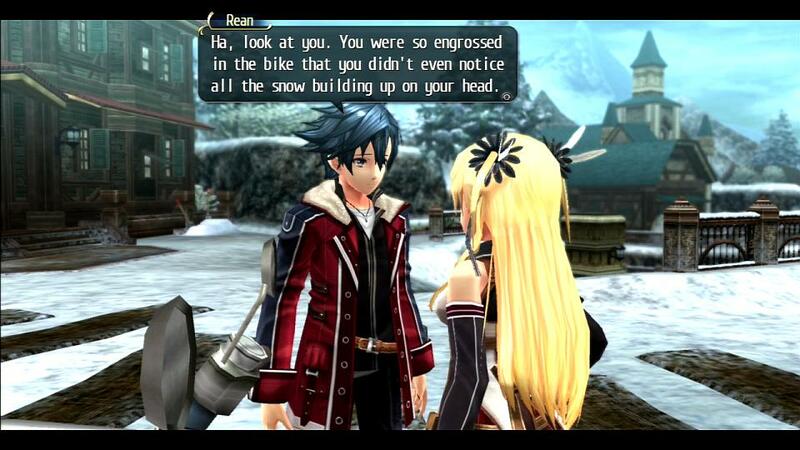 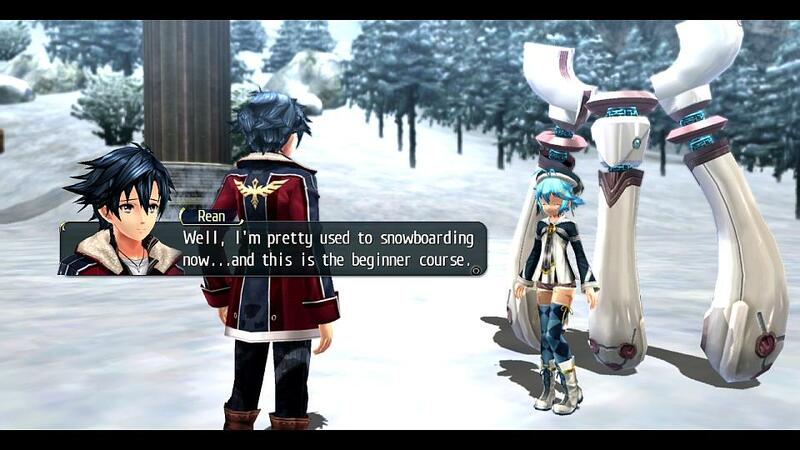 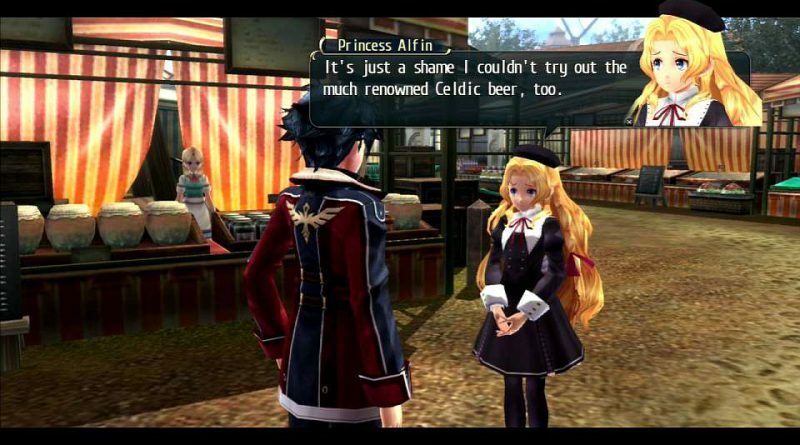 The Legend of Heroes: Trails of Cold Steel II picks up one month after the decisive collision that changed the fate of the entire nation of Erebonia. 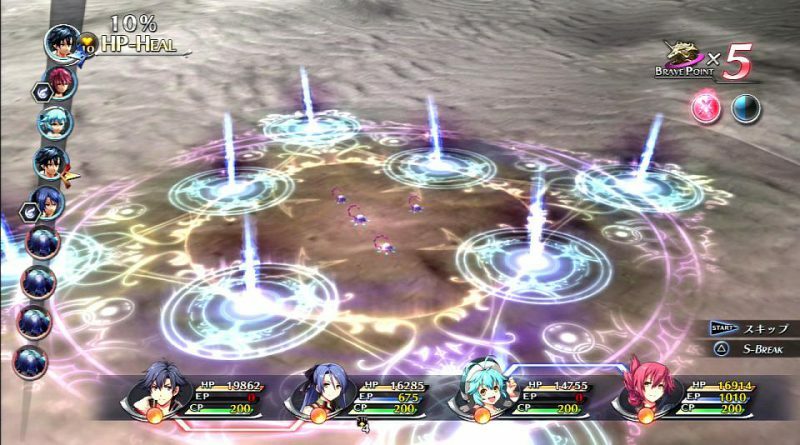 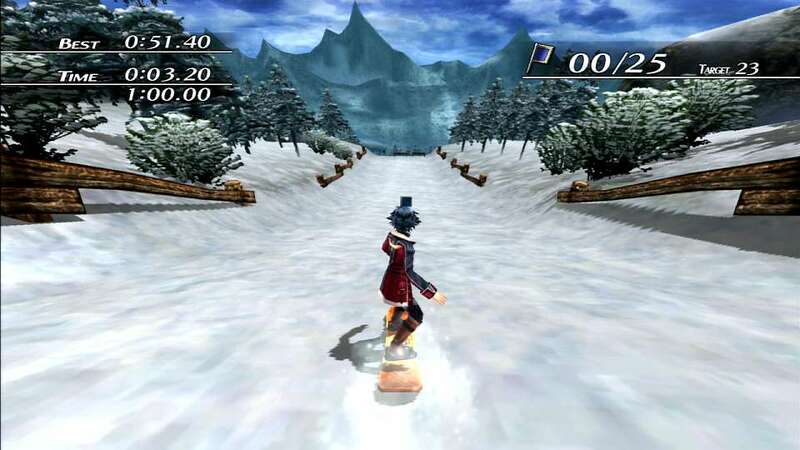 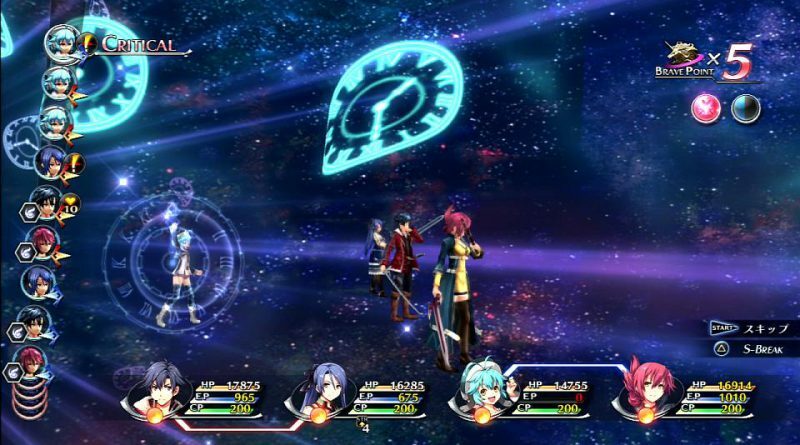 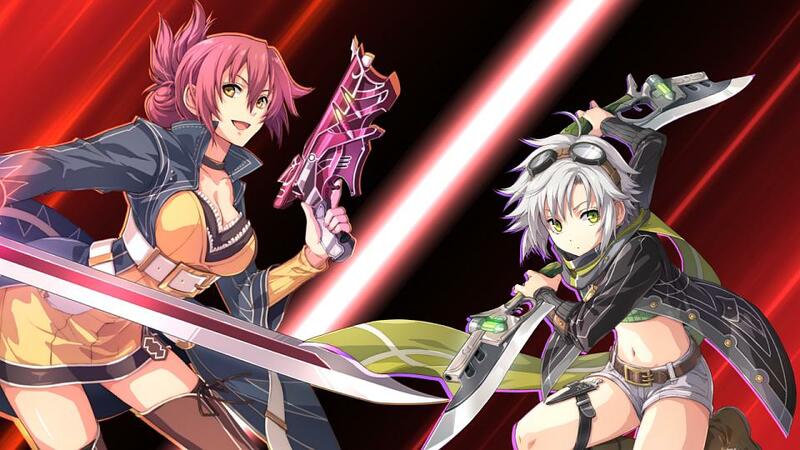 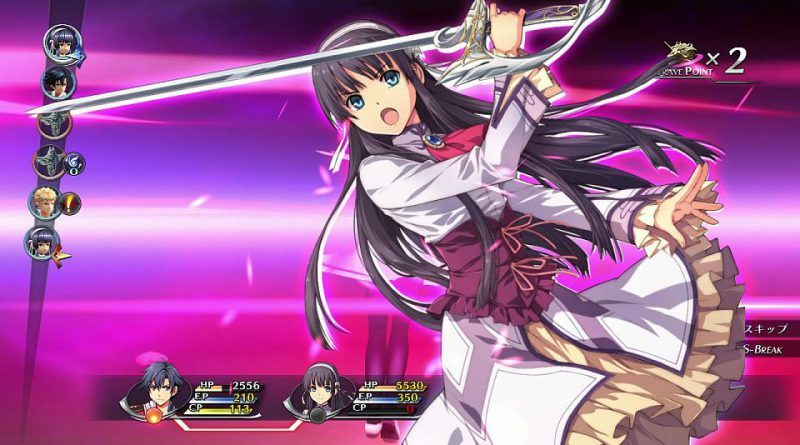 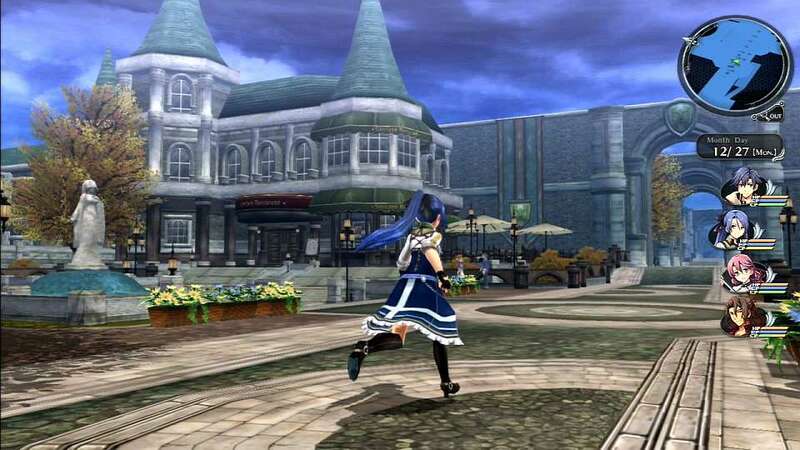 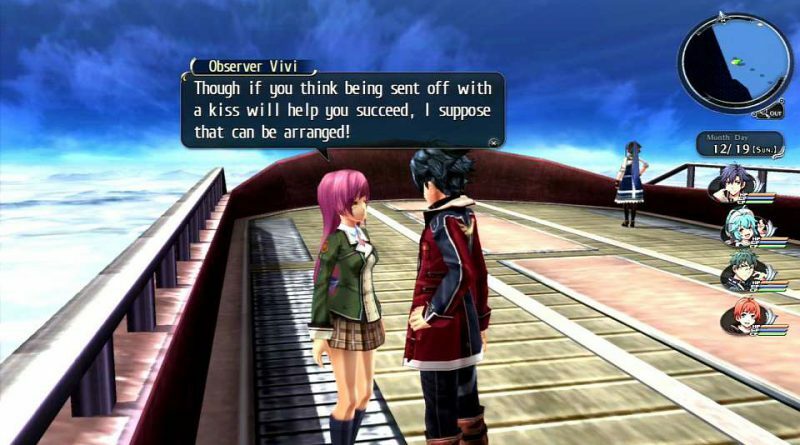 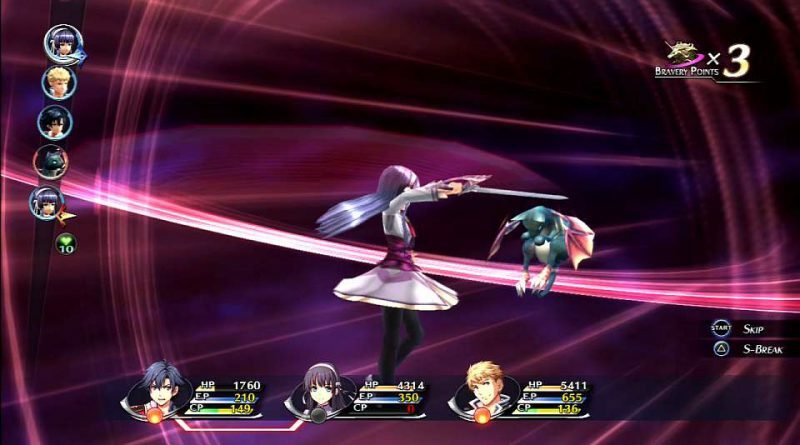 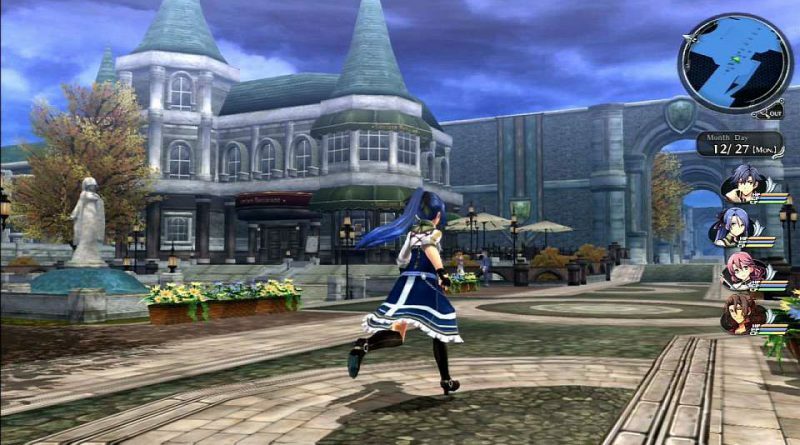 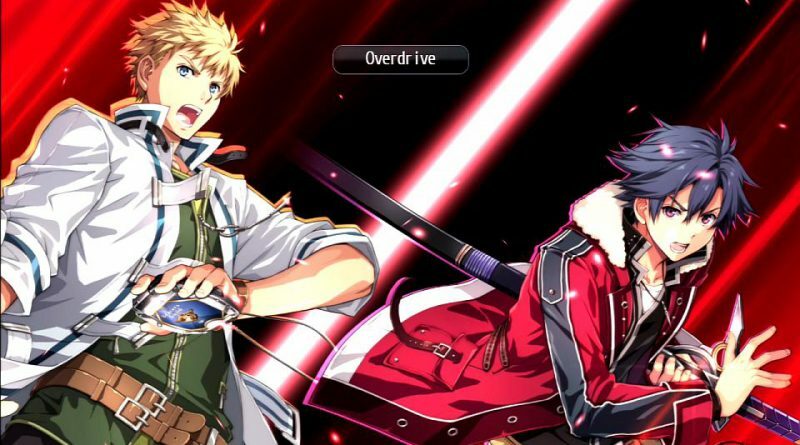 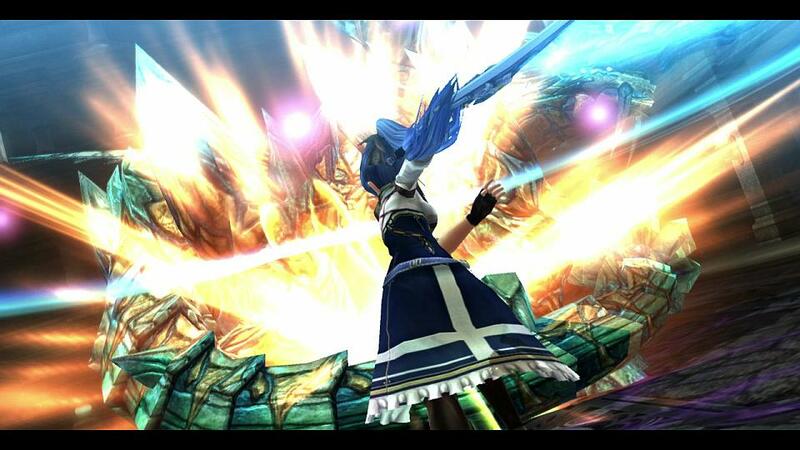 The speedy, tactical turn-based combat with the newly-developed “ARCUS” system returns, with all the bells and whistles players fondly remember, along with the new Overdrive mode, new means of transportation both across the land and sky, new allies, new dangers, and a renewed sense of hope as Rean tirelessly works to right the wrongs that have led the country to disarray.